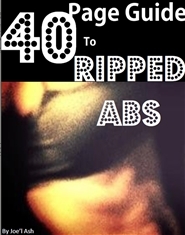 This is a forty page guide to develop, achieve and show off an amazing six pack of abs for the summer. whether you want the physical attributes that come with it or you are just looking to tone up and get in shape for an over all healthy life style this book is for you. 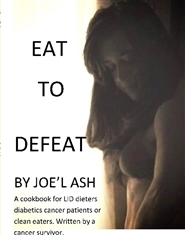 A cook book for those on an LID diet or no Iodine diet, Diabetics, those with high blood pressure, cancer patients, or those that are just clean eaters. Recipes are little to no sodium, diary free, can be sugar free if replaced with substitute, and little to no iodine. Everything is made from scratch and personally tested. Written by a cancer survivor. 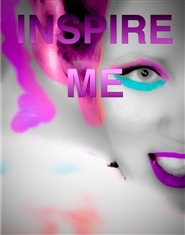 Inspire Me is an interactive journal that premotes self esteem and inspiration. This journal is for both male and female and for young and old. Filled with activities and facts. 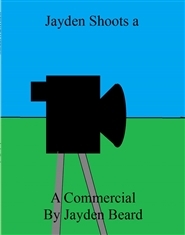 Over a hundred pages and images of beautiful artistic fine art photography of the beautiful curves of the female body. These are all real unphotoshopped images.